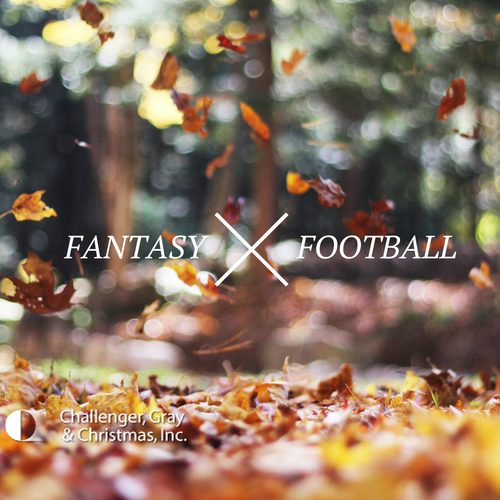 Fantasy Football | Challenger, Gray & Christmas, Inc. 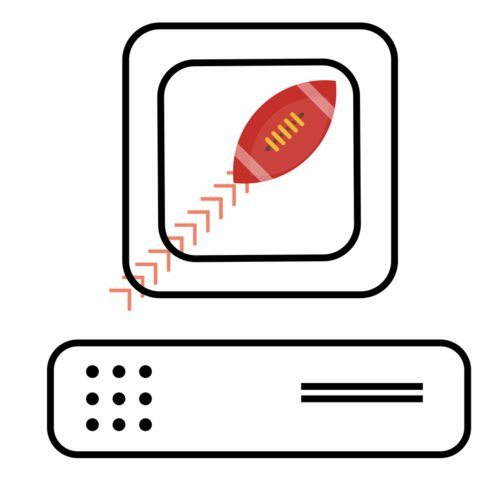 Does Fantasy Football Sack Productivity? Analyzing the latest metrics, pouring over spreadsheets and personnel files, assessing the potential of team members. Another day at the office? Perhaps. But around this time of year, it’s just as likely to be your co-worker prepping for the fantasy football draft.